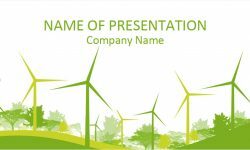 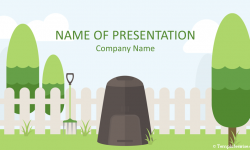 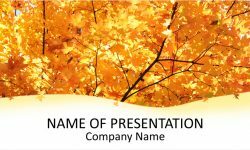 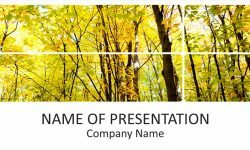 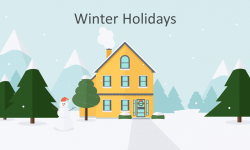 Present your ideas with this trees PowerPoint template. 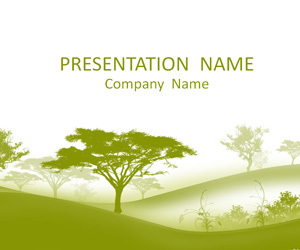 The title slide features a simple illustration of green trees, and hills. 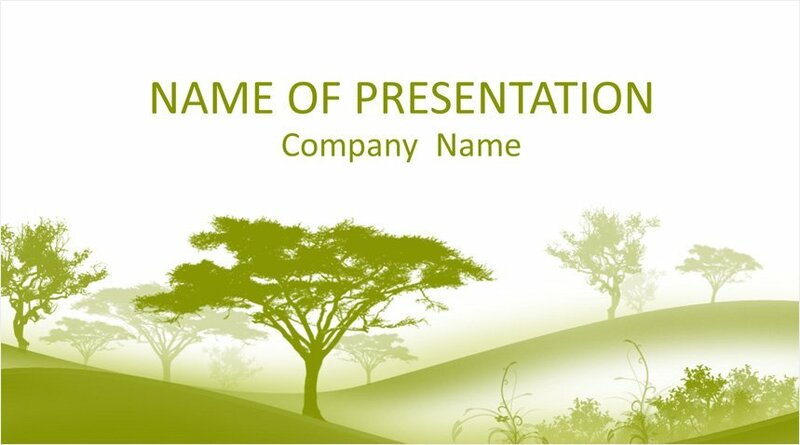 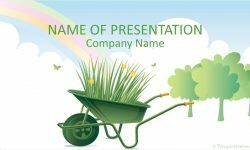 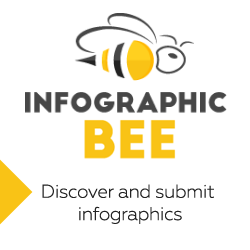 This theme is a great choice for presentations on nature, environment, forestry, etc.